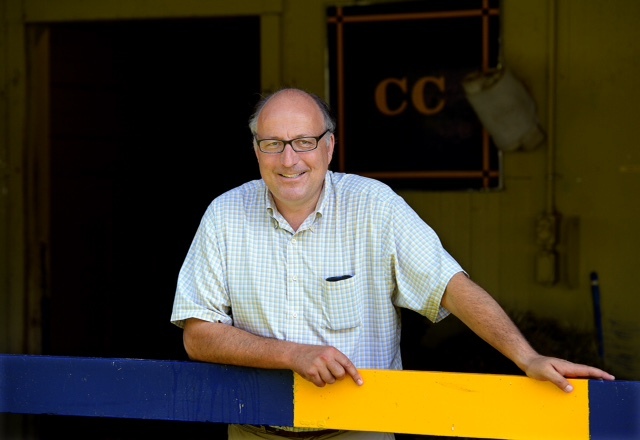 Christophe Clement has been one of the leading trainers in United States for over twenty-five years. He has won more than 1,800 races, including 31 Grade 1’s, 67 Grade 2’s and 136 Grade 3’s. Cumulative purse money earned by the Clement Racing Stable now exceeds $127 million.